The snow is melting and dandelions are appearing…. 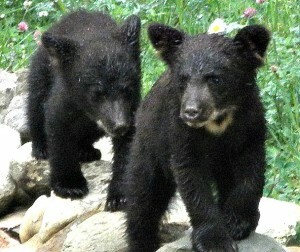 Bears favorite spring food! 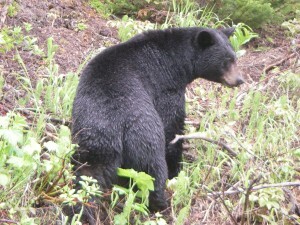 Bears are waking up hungry after a long winter hibernation in the high country of the Canadian Rockies. As well as spring mushrooms, dandelions are one of the first plants to grow that bears find delicious as they fill their hungry tummy’s. 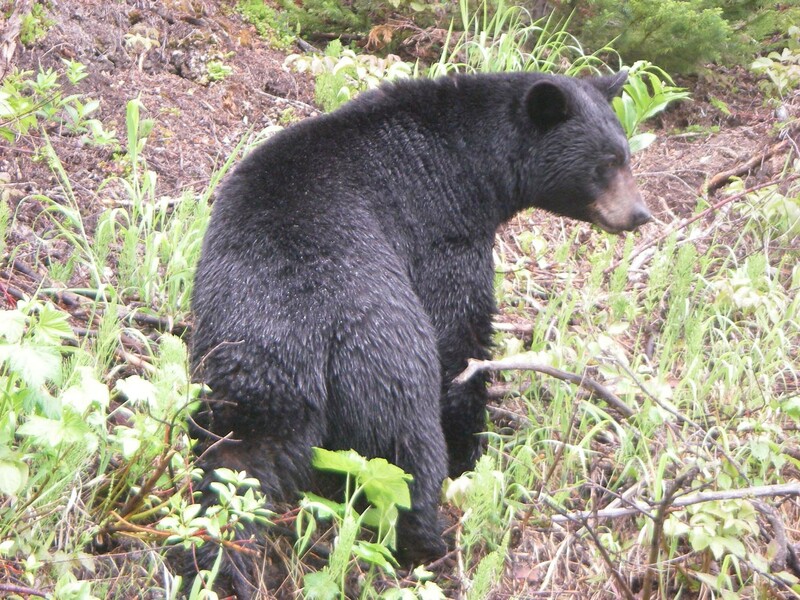 Beside the highways and roads in Jasper & Mount Robson Park are fields of yellow dandelions, which a foraging bear will quickly change into green as he moves through the area and munches off the top of the flowers. It’s hard to imagine that a cow would do a better or faster job than the hungry bear!